If you love Bollywood and can’t get enough of it, you will soon want to visit Dubai. 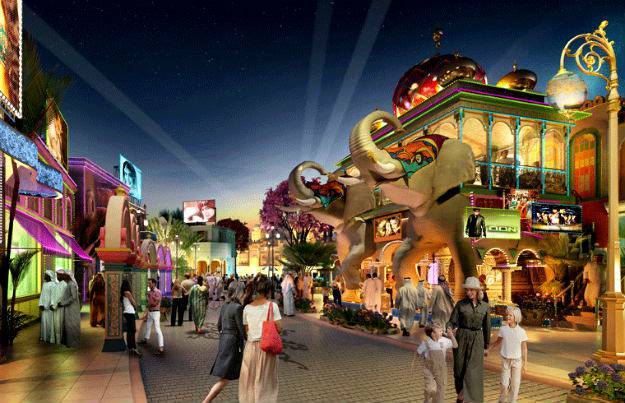 Because Dubai is all set to open a Bollywood theme park this October. It will not only be the world’s first Bollywood theme park but will also be one of the largest theme parks ever. Name it and Dubai has already done it. Spread across 1.7 million sq. 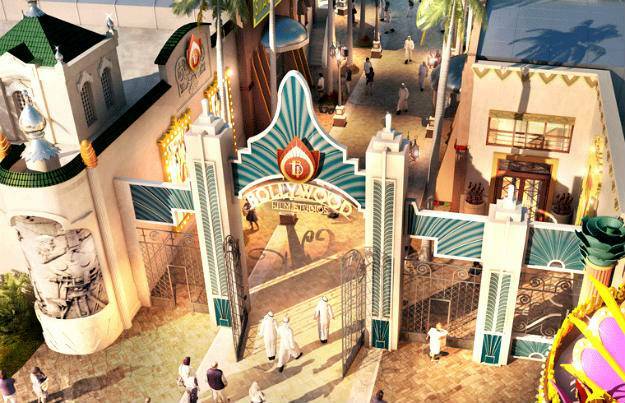 ft, the park is located inside Dubai Parks & Resort project and adjacent to Hollywood theme park called Motiongate. You will enter this park through ‘Bollywood Boulevard’ and will have access to four zones: Bollywood Film Studio, Royal Plaza, Rustic Ravine, and Mumbai Chowk. The park features 4D rides based on the popular movie Zindagi Na Milegi Dobara. It also has a car chase ride called Don. The Bollywood Boulevard will also have a restaurant called Rock On! with a live band, which will recreate the scene of the Farhan Akhtar-starrer movie of the same name. 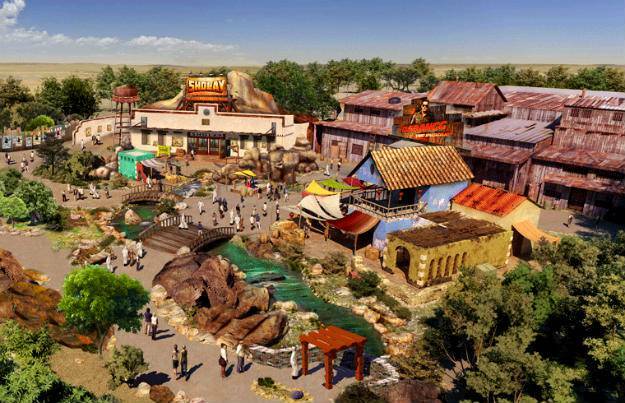 The Lagaan corner will feature a carousel, a Ferris wheel and other rides while the Rustic zone will highlight movies with a rural setting. Hall of Heroes, a Bollywood Film Studios will offer a sneak peek into film-making. While the Royal Plaza Zone will feature a restaurant called Mughal-e-Azam inspired by the classic movie. There will be six themed restaurants, 16 cinematic rides and 30 live shows inspired by blockbuster movies. These movies include Aamir Khan’s Lagaan, Salman Khan’s Dabangg and Shah Rukh Khan’s Don. Shops like Mumbai Bazaar and the Bollywood Studio store will have merchandise from Bollywood movies. 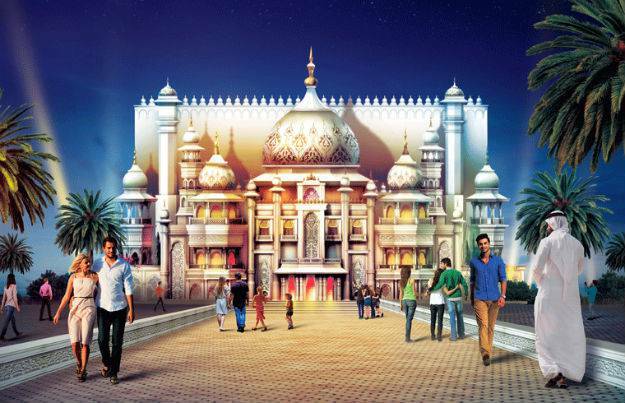 So, are you excited to visit this Bollywood Theme Park?